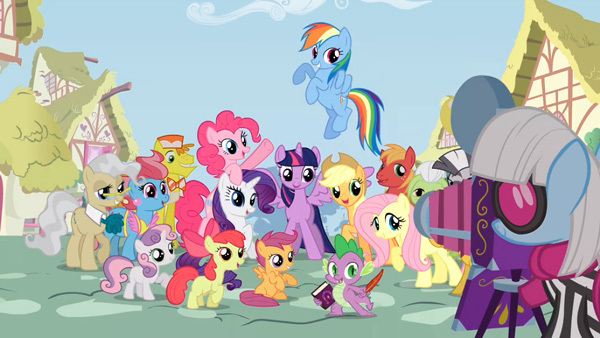 This is an easy difficulty quiz for My Little Pony fans! The quiz has 16 questions that are very simple if you were watching the show and paying attention to details. To pass the quiz you need to answer all questions correctly. All incorrectly answered questions will be shuffled at the end of the quiz.